Rieker Control 44221 women's waterproof lace up shoe. 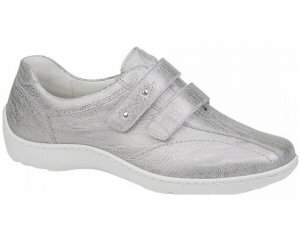 It features a soft leather upper with a lace fastening that allows adjustability and a secure fit whilst wearing. Rieker's Anti-Stress technology provides shock absorption and lasting comfort, ideal for everyday casual wear. 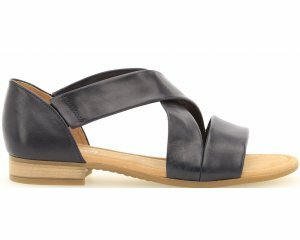 Great for those who don't want a completely flat shoe has it has a slightly raised heel of 35mm. Great for the wet and windy days as the RiekerTex waterproof membrane helps keep feet dry, while the hard wearing rubber sole adds grip and resilience. Practical and easily wearable, Rieker Control is available in red/black from a size 36-41 (3-8).